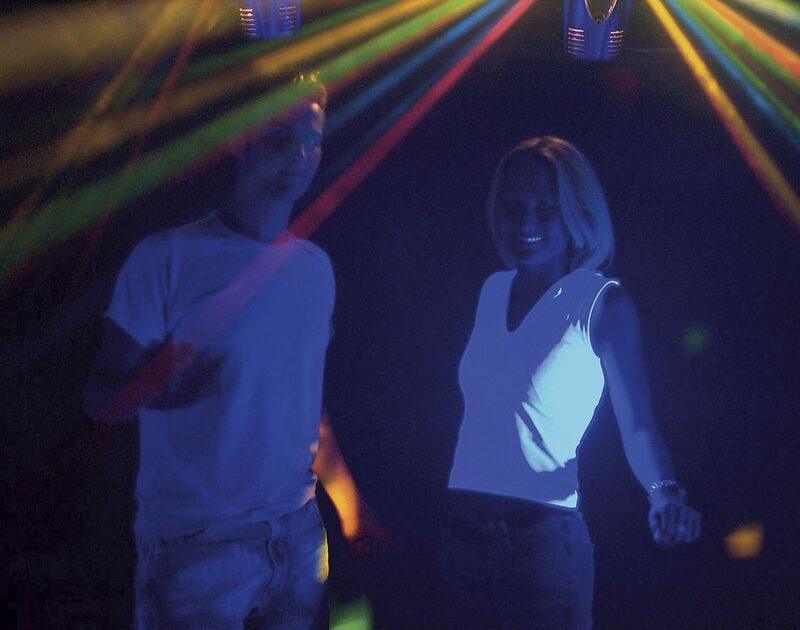 The American DJ UV Cannon Effect Light produces an intense beam of UV light that can be used to create an instant neon/black light effect. 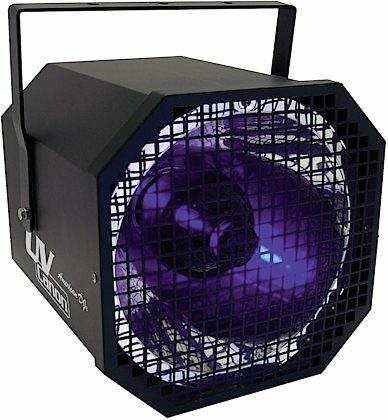 Overall: As a big lighting guy I'm surprised these big companies sell this light. It's so heavy that it's a fall and fire hazard. I returned mine because had intermittent issues out of the box. Warmed up and working this light throws off less light the $99 ADJ LED. Bar.